Soursop, also known as graviola, is a tropical fruit tree. This bushy plant usually grows 30 feet high. It has many traditional uses. The seeds are used for killing head lice. The juice of this fruit treats leprosy. The other parts of the bush are also known for having chemical compounds, alkaloids, which may affect the person physiologically. This is a fruit bearing bush with flowers and broad leaves. Originally found in Central America, South America and the Caribbean, today it can even be seen in Colombia, Peru, Brazil and Venezuela. Soursop is also the native of sub-Saharan African countries. 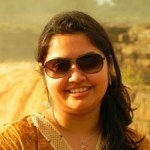 It is quite adaptable to the tropical climate. Recently, countries like Indonesia, Malaysia and Philippines too have started cultivating this plant for its fruit. According to the experimentations conducted on animals, it has been found that this plant can reduce the BP level in the bod. This plant can also dilate the blood vessels. So, individuals with low blood pressure should avoid the consumption of soursop at all cost. In fact, those who are under medication for high BP should consult their doctors before eating soursop. Like any other natural product, you should also consume it in controlled amounts. Overdoses can lead to vomiting as well as nausea. Soursop is know for its anti cancer properties. The fruit gets this property from its ability to reduce the supply of adenosine triphosphate to the cancer cells. Adenosine triphosphate, offers high metabolic energy to the cells in the body and nutritional supplements like Coenzyme Q10 is responsible for enhancing ATP. Due to these reasons, the effect of soursop may be neutralized by CoQ10. So, it is suggested to avoid consuming both these products together. Eating soursop can lead to the development of movement disorders. According to a number of researches, the tea made using the stems and leaves of this plant, can lead to neurotoxicity disorders. 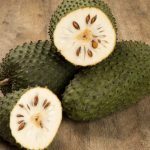 If you are undergoing treatment for depression and are consuming medicines for the same, you should definitely avoid soursop as it can negate the benefits of these antidepressants. Using soursop for an extended period of time may lead to the development of fungal and yeast infections in the body. A number of researches have indicated that the chemical present in soursop is also present in human beings suffering from Parkinson disorder. Patients suffering from this neurological disorder should avoid eating soursop; else it may worsen the symptoms. Here comes one of the serious soursop side effects. Huge dosage of graviola may affect the cardiovascular system of the body. This fruit is known for its depressant effect. So, people suffering from heart problems should completely avoid the use of it. Excessive consumption of soursop may stimulate uterine contractions. Pregnant ladies should avoid the use of it as it may lead to miscarriage or premature labor. Consumption of soursop may lead to the development of neurological disorders. If you are planning to consume soursop in its raw form or as supplements available in the market, then you should talk to you doctor first. There are some benefits of eating this fruit as well as the supplements made using it. But, it is necessary to stay cautious of the side effects. This is especially true if you are suffering from any critical health issues or consuming high doses of certain medicines. It makes no sense to harm your body in the name of healthy eating! Stay safe and follow your doctor’s instructions to stay healthy! 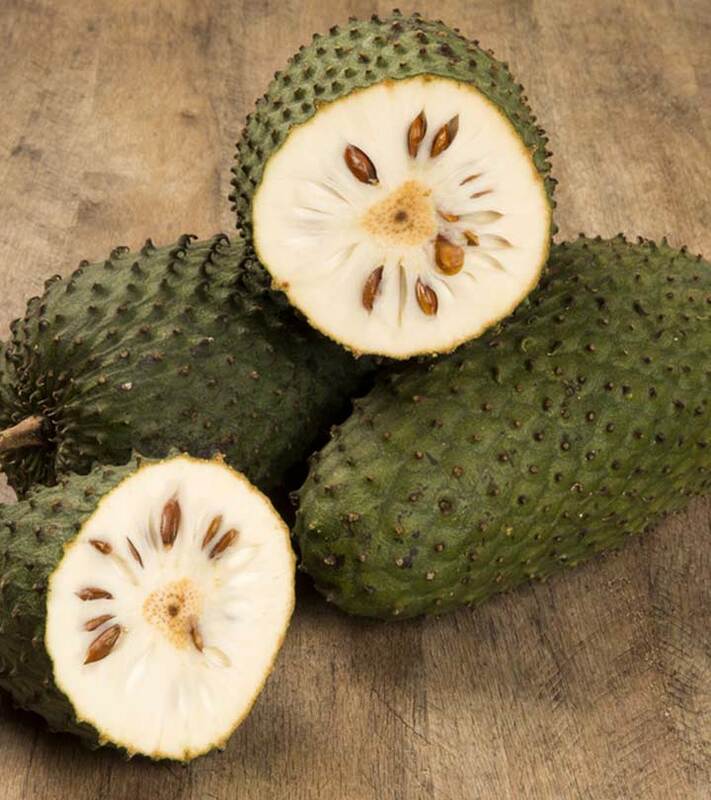 Do you know of any other side effect of soursop? Share with us in the comments section below.